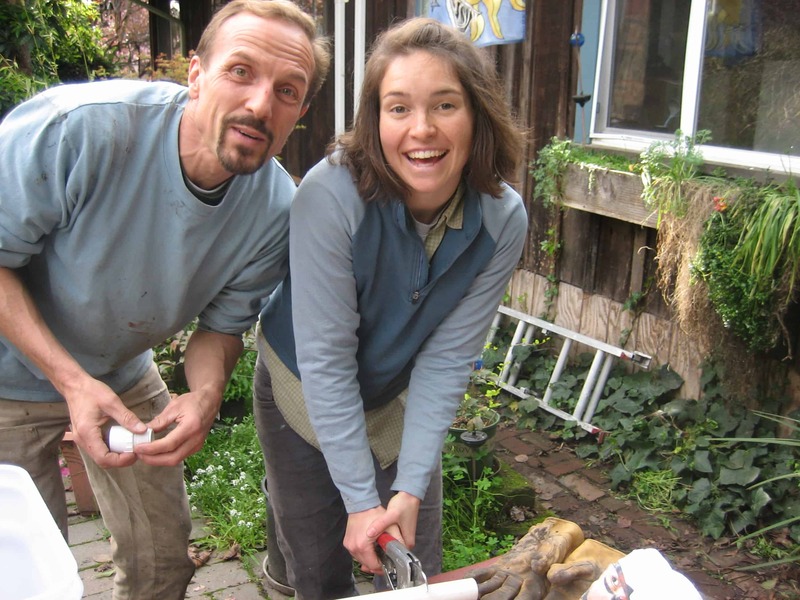 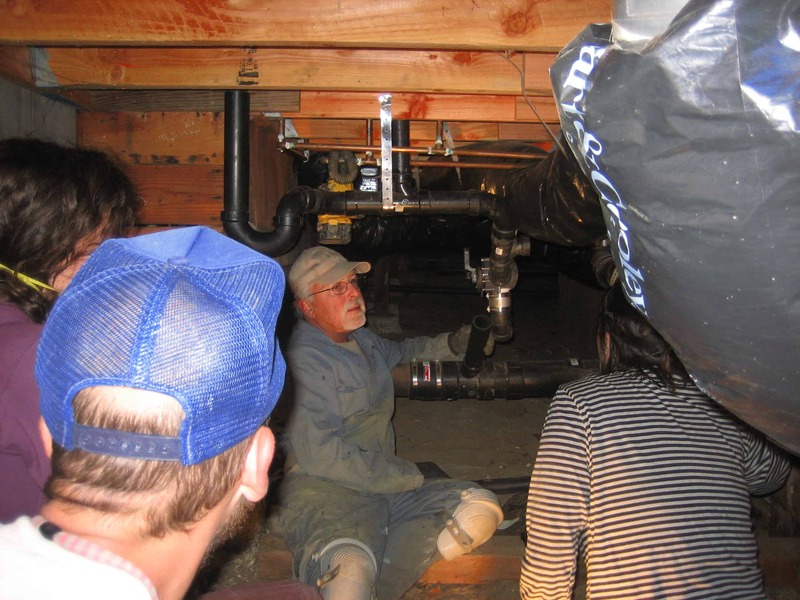 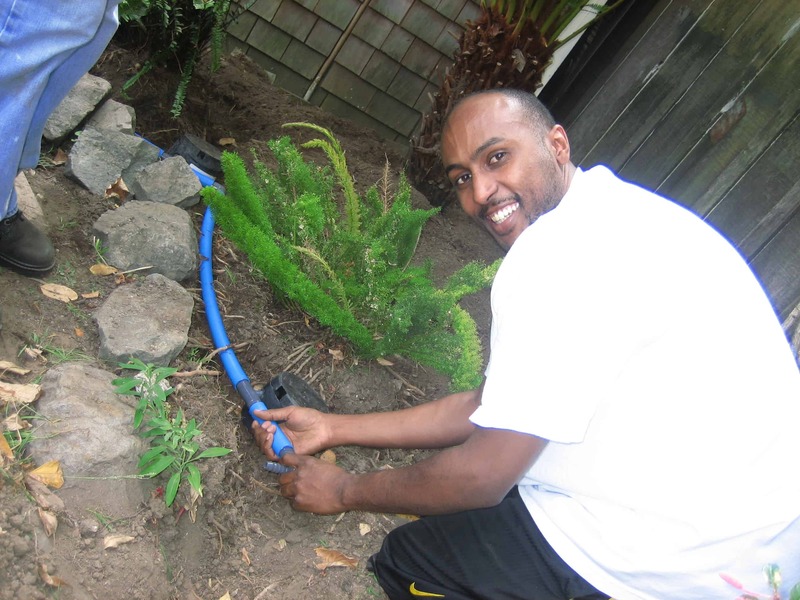 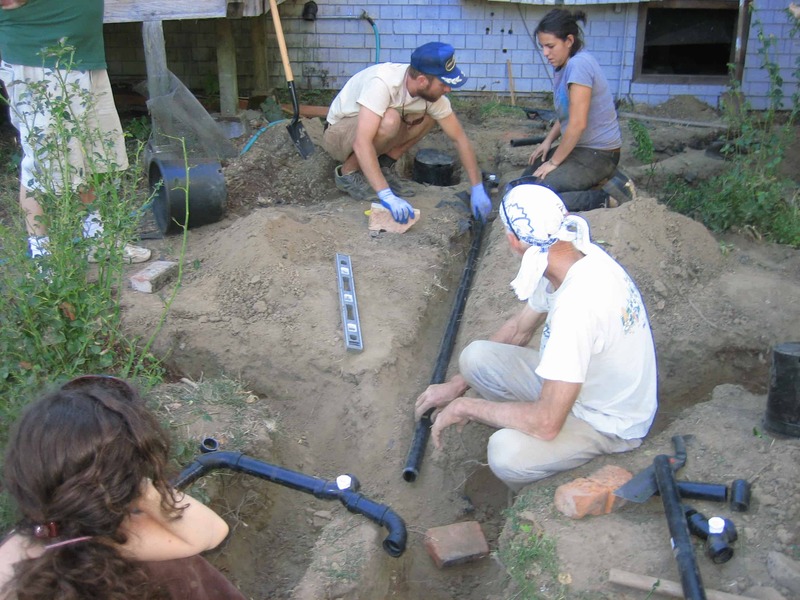 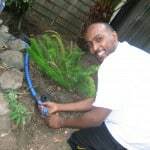 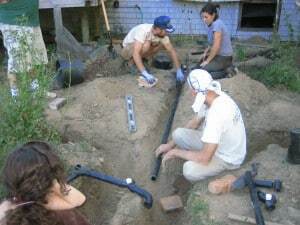 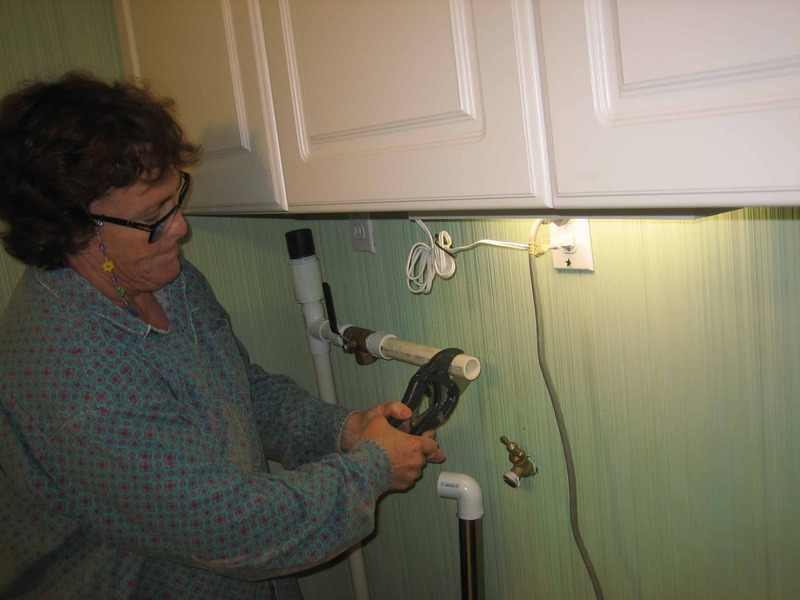 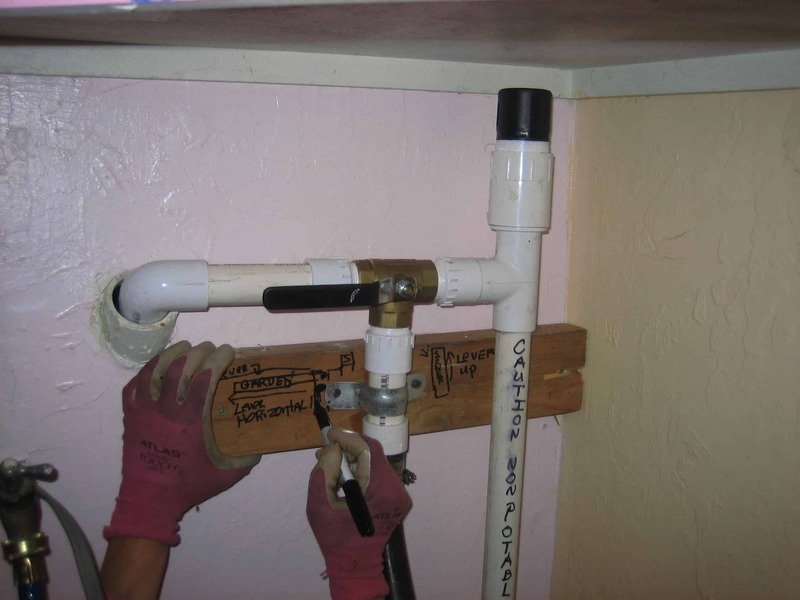 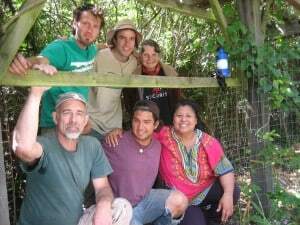 This five day course is designed for people with either basic plumbing, landscaping, or permaculture skills who want to learn how to design and build simple, economical residential greywater systems. 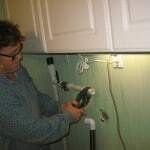 There will be an optional exam and installation for people wishing to be certified and listed on our website. 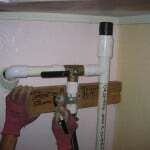 Cost: Typically $650 with limited work-trade positions available. 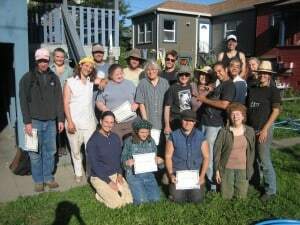 Next course: We hold this course once or twice a year. Please check the calendar or sign up on our mailing list if you’d like to be notified of the next course.